You may have heard about Simpler BAS. The form may be getting easier to complete, but nothing is changing with the way your BAS is calculated. Here’s an overview of what Simpler BAS means. Decide whether to register for GST, (compulsory once your turnover is more than $75,000pa for a business, or $150,000 for Not-for-Profit entities. Transport providers must register regardless of turnover). Understand what sales the business makes and how GST is to be applied to those sales. Understand what GST the business pays on its expenses and know how much GST it is allowed to claim back. Code sales where GST applies to the “GST” code. Code expenses that have GST you are allowed to claim back to “GST” code. All other sales and expenses can be coded to “Not Reportable” or “Excluded” codes. On each BAS, report the amount of GST collected in 1A and the amount of GST to be claimed back in 1B. Report the total of all sales in G1, (report this value from the profit and loss for the same period). It will no longer be required to report export sales, GST free sales, capital purchases or non-capital purchases on the BAS. You will still need to report PAYG Withholding, PAYG Instalments, Wine Equalisation Tax, Fringe Benefits Tax, Fuel Tax Credits and Luxury Car Tax if required for your business. You may still choose to use multiple tax codes for reporting and/or auditing purposes; however, the BAS reporting will be simplified. You are still required to keep all records as required by the ATO to validate all business transactions. Who Does Simpler BAS Apply to? Under the new “Small Business” definition, any business with turnover below $10m will lodge the new Simpler BAS. When Does Simpler BAS Start? Simpler BAS system starts on 1 July 2017. Why Are We Moving to Simpler BAS? Simpler BAS has been introduced because of the complexity of applying GST law to business i.e., different types of sales have different types of GST classifications; the same goes for expenses. The BAS reporting has required allocation of every sale between one of at least six different reporting options and expenses between seven options. The allocation between these reporting classifications has been inaccurate and does not alter the amount of GST to be paid or claimed. 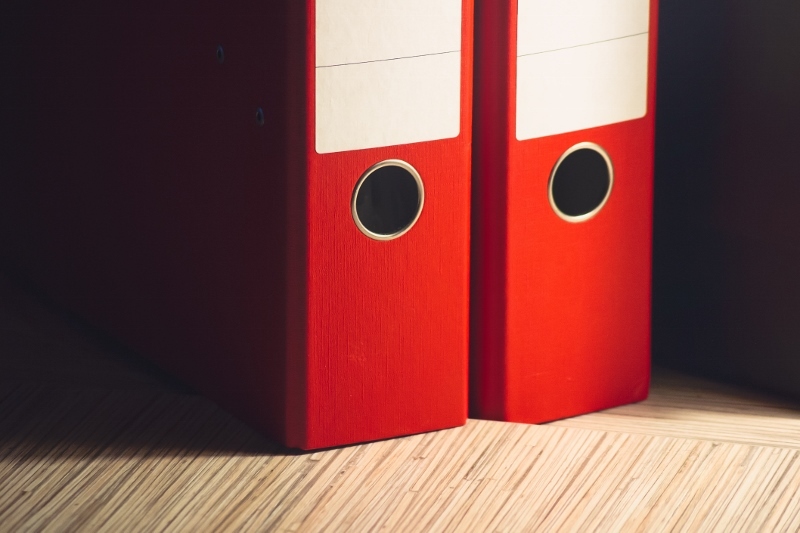 Government are simplifying business by allowing a business to report with a basic system that is closely aligned to just getting on with doing business. When making a sale do you have to charge GST? When incurring expenses, did you pay GST that you can claim back? 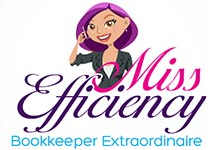 As a valued client of Miss Efficiency, you don’t need to do anything about Simpler BAS – we’ll take care of all the changes for you!